See your turntable model but couldn't find your part? 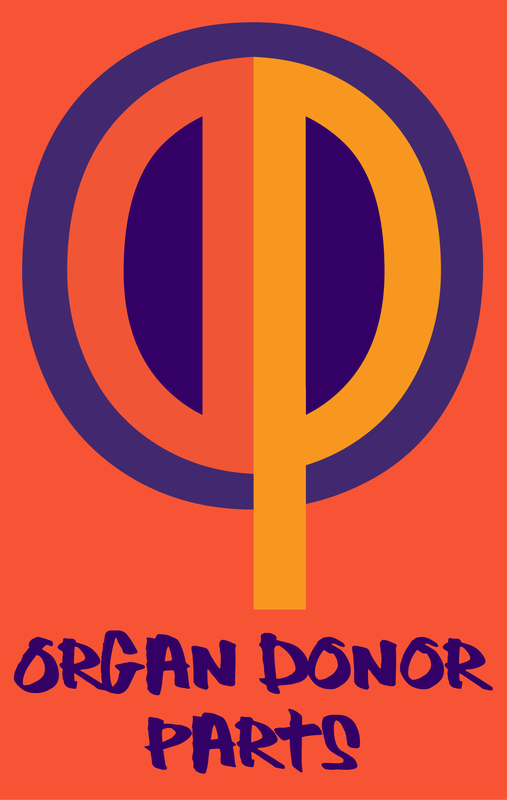 Contact us at sales@organdonorparts.com It may be available! Here's a Selection of Some Assorted Garrard Turntable Repair Parts! 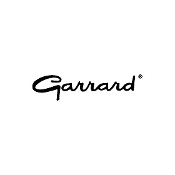 Here's Where You'll Find Our Selection of Garrard Synchro Lab 95 Turntable Repair Parts!